Experience what it’s like to encounter giant grizzlies, photograph playful cubs and cruise past breaching humpback whales. 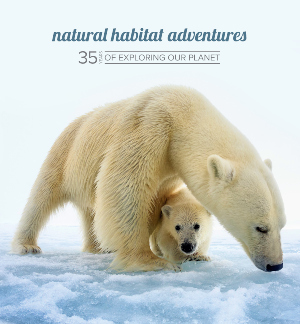 Explore stories of Alaska in accounts from Nat Hab travelers and staff that will inspire your sense of adventure. The links below open each article in a new tab.